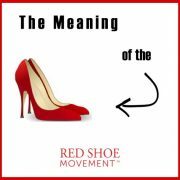 You are here: Home / Red Shoe Movement Blog / Women Empowerment Articles / Mentoring Quotes to Inspire You- Share Away! If you landed here, looking for mentoring quotes you are likely in need of a confidence boost. Or you’d like to lift someone else’s spirit. Either way, you came to the right place. 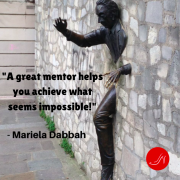 We have put together a collection of inspiring mentoring quotes that you can use in a variety of ways both for self-motivation and to motivate those around you. We all go through periods were we could use some help to get us going. Someone to tell us we are doing great. Someone to help us see what we could do to get out of a place where we feel stuck. In cases like this, the obvious answer is Finding a mentor. But besides that, you could pick one or two mentoring quotes that resonate with you, print them and post them where you can read them often. They could become your mantra when you’re feeling a bit down. Who was your favorite mentor? 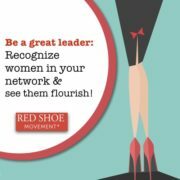 Most people tend to consume mentoring quotes, women supporting women quotes, self- esteem quotes, and others. But who says you can’t create your own? Use our collection of powerful mentoring quotes as a starting point and modify them to create a new one. Or start from scratch and write something that relates to your own experience as mentor or mentee. Again, print it and post it on your wall so you can refer back to it often. 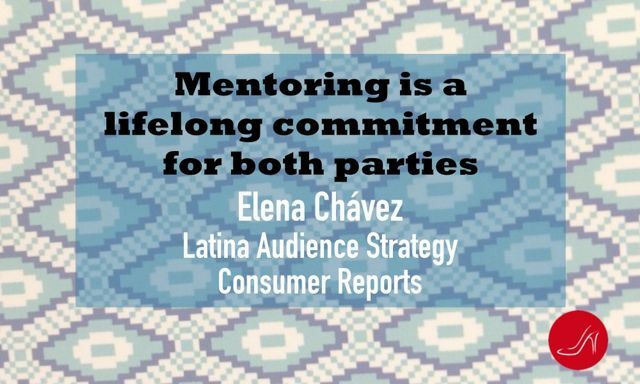 Discover Mentor, the organization that pairs youth at risk with quality mentors. 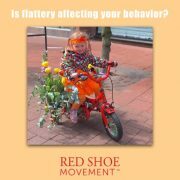 This is a great activity to engage those in your work-environment. 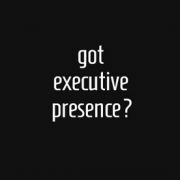 Ask them to send you one or two mentoring quotes via email. Prepare a document with all the ones you receive and then share it with everyone. You can also insert these quotes in Power Point Presentations, newsletters, your email signature, and so on. Any one of the mentoring quotes included here are perfect icebreakers. Throw one out as you start a meeting and ask the group to offer their own experiences with coaching and mentoring. Or ask for thoughts around the specific quote you shared. Getting people to think frequently about mentoring creates exposure to the word and the concept. Eventually, in a subconscious fashion, people get to see mentors as a basic, positive and powerful resource in everyone’s careers. This, in turn, will make it easier to establish more mentoring relationships within the organization. 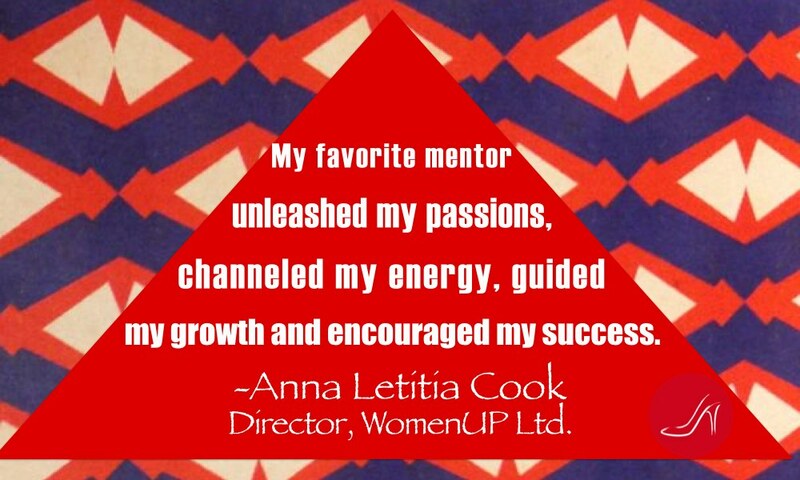 Find a mentor online for yourself. What relationship could you build based on the mutual mentoring approach? What better way to create a culture of mentoring around all of us than sharing these mentoring quotes via social media? So go ahead and share away! 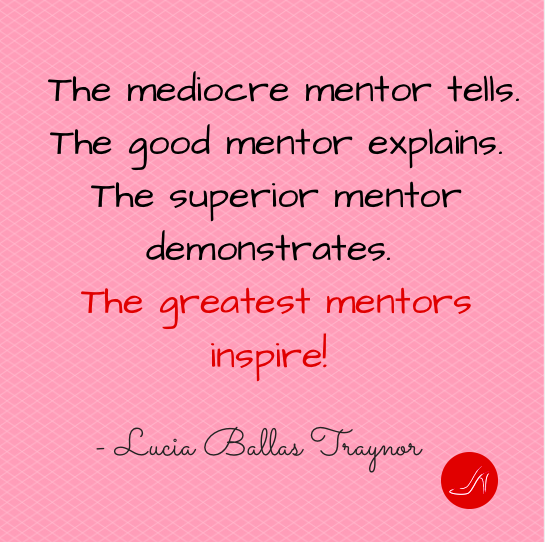 Please, send us your quotes so we can include a few of them the next time we publish a group of the most inspirational mentoring quotes. And if you’re ready to take your career to the next level and are looking for more than mentors, explore our Step Up program, the year-round training, coaching and support you need to achieve your career goals. 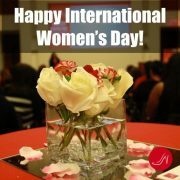 You’ll be part of a large community of women who are here to provide insights and share best practices. 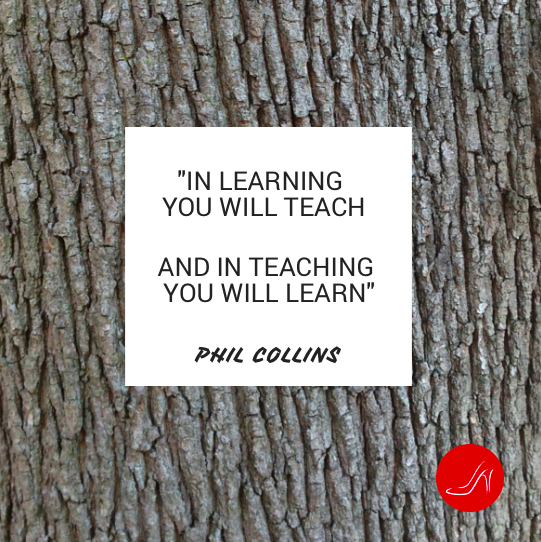 Let’s all aim for life time learning! 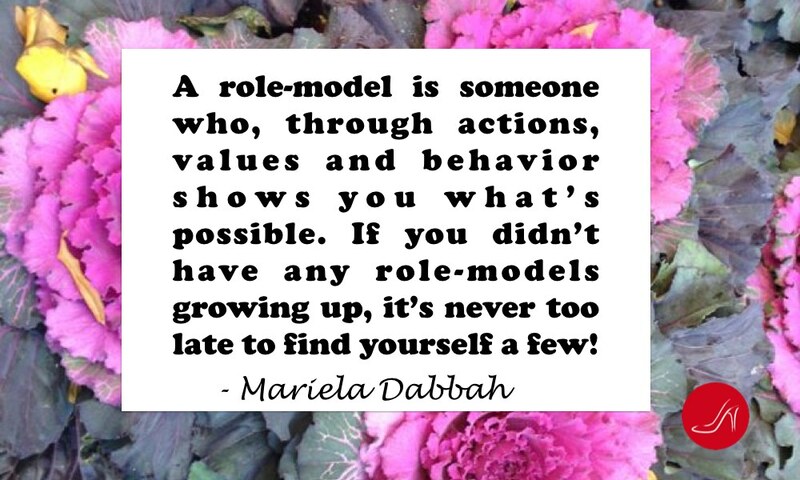 Did you have role-models growing up? It’s never too late to identify a few for yourself. 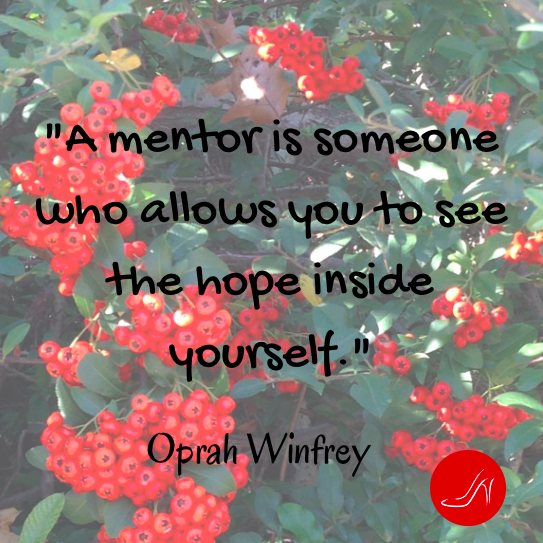 Have many mentors through your life! We agree! 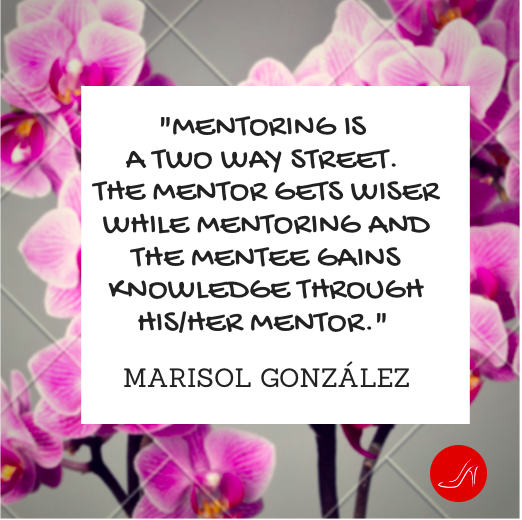 Mentoring should always be a two-way street! Help people see the best in themselves. Great way to mentor them! 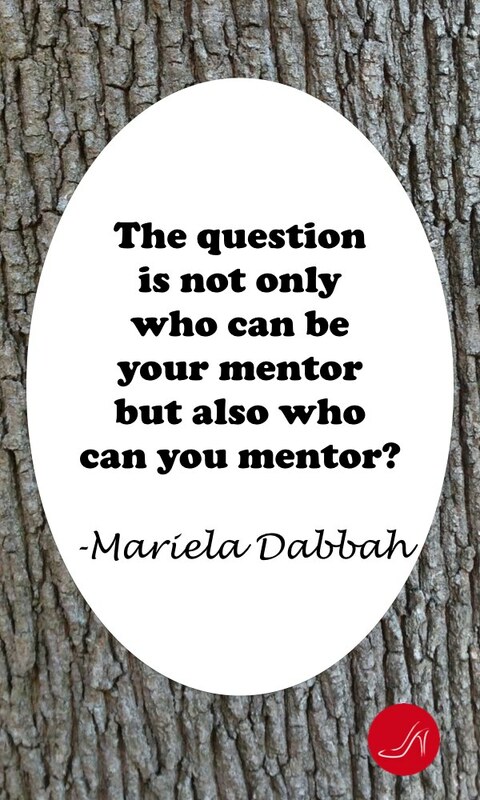 What kind of mentor will you be? 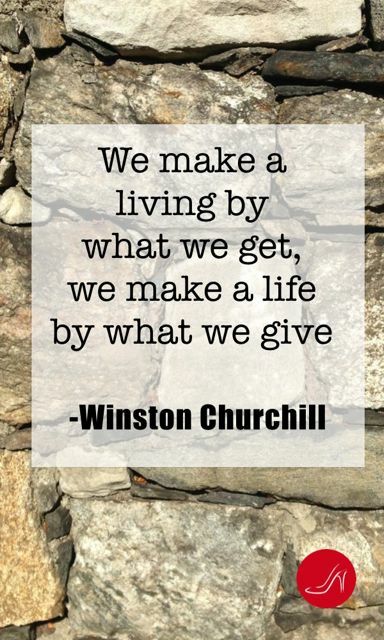 Give more than what you get and you’ll live a rich, fulfilled life. 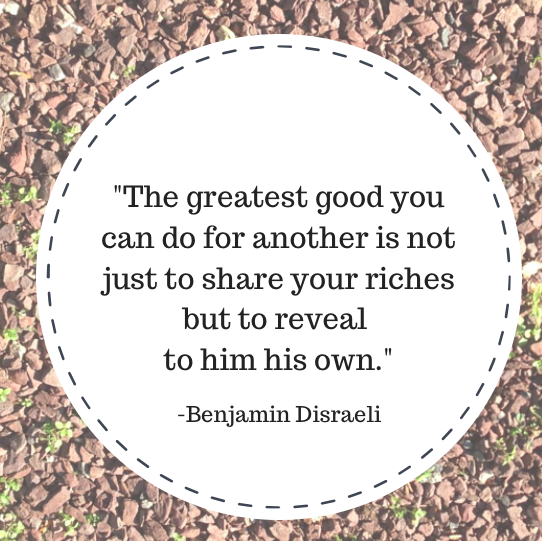 Are you inspiring great achievements in others? 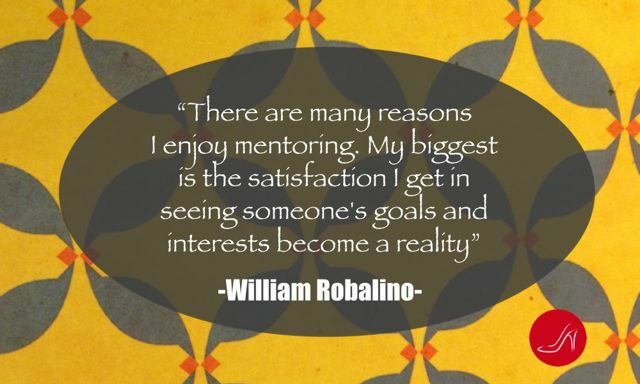 Most mentors agree that they derive great satisfaction from seeing their mentees’s dreams become realities. 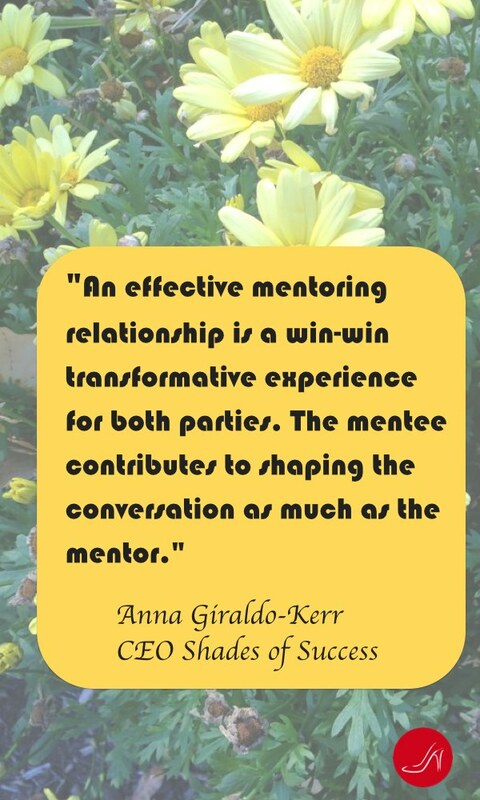 Have you established a win-win transformative experience with your mentors? 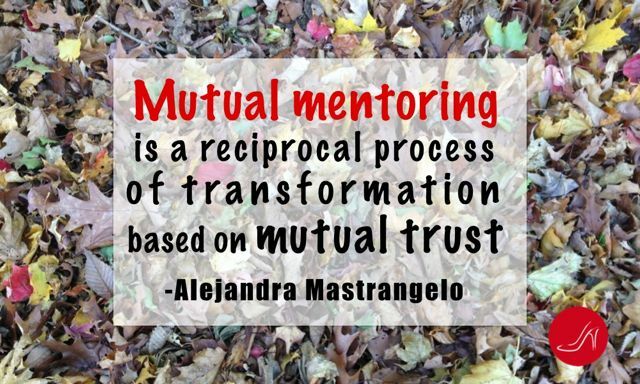 Mutual mentoring is at the core of the RSM Methodology! It’s always about helping those less experienced than you regardless of age or seniority. 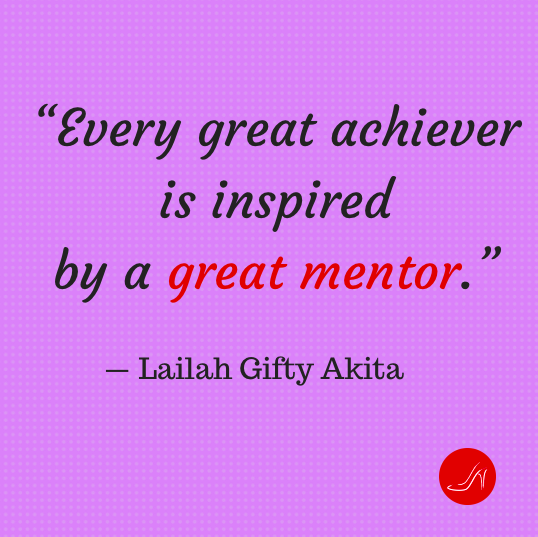 Mentors can last a lifetime. 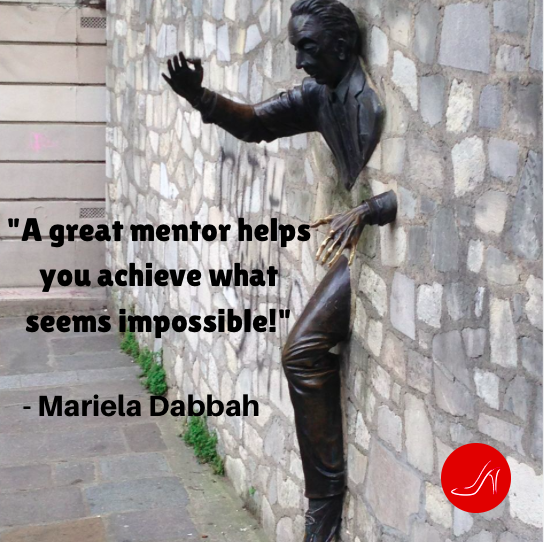 https://redshoemovement.com/wp-content/uploads/2015/11/Mentoring-quote-by-Mariela-Dabbah.png 542 544 Mariela Dabbah https://redshoemovement.com/wp-content/uploads/2017/02/RSM-logo-website.png Mariela Dabbah2015-12-08 02:05:452016-02-03 04:40:32Mentoring Quotes to Inspire You- Share Away! Thanks for curating these quotes. They not only serve as inspiration to individuals, they can also propel stakeholders to create mentoring opportunities to employees and colleagues. Would it be oka to add them to the list of similar quotes that we’ve compiled? You are welcome to feature one of our quotes and link back to our site. But please don’t add them to your compilation as we’ll both get penalized by Google for duplicate content. Thanks! We don’t have or use an online compilation. 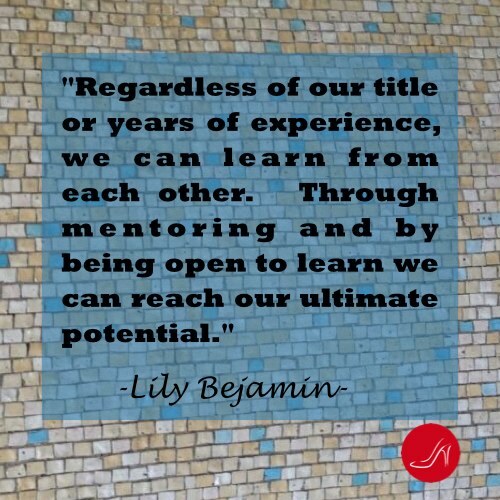 We write articles about mentoring for our magazine, the Peer Bulletin, and often reinforce content of the article with a quote. That’s where we’d use these quotes.